What a year 2018 has been! We have experienced the on-going struggle of leaving the European Union, we’ve seen the murder rate in London exceed that of New York, and we’ve had to put up with Donald Trump as the US president for another year. But despite the bad bits, the year hasn’t been too terrible! After all, not only did England make it to the 2018 World Cup Semi Finals, but we also got a new season of It’s Always Sunny In Philadelphia. 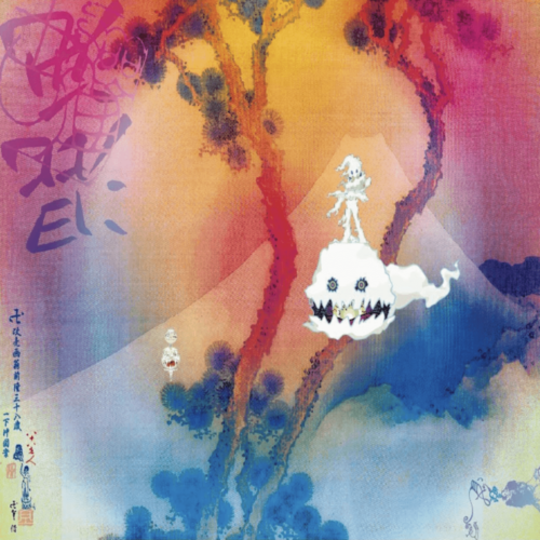 Kids See Ghosts sees long-time collaborators Kid Cudi and Kanye West team up to produce a 7-track album. The album has been well-received, having achieved wide-spread acclaim. Kanye and Cudi work so well together and produce consistently quality material, having previously collaborated on various tracks in the past. As is Kanye’s style, the album has been re-worked and re-ordered post release. An interesting fact about the album is that the track “Feel The Love” was originally delivered to all streaming partners mislabeled. 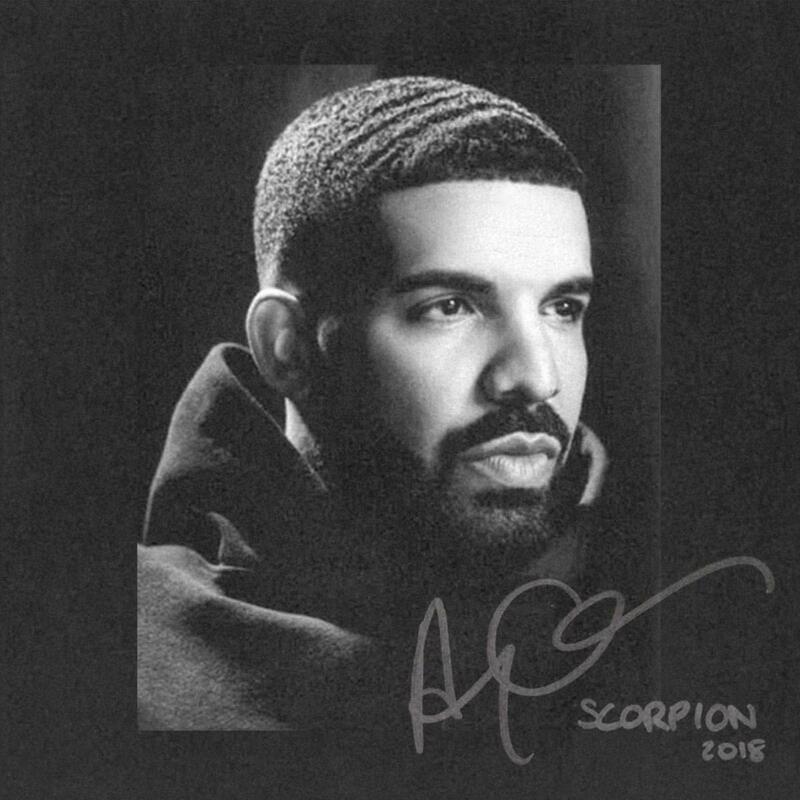 Ask anyone in the world and I bet you they would have listened to at least one track off of Drake’s 2018 album Scorpion. The album, which is packed full of number 1s and instantly recognisable tracks, has done remarkably well! Whether its breaking 1 day stream records or having tracks go triple platinum, the album has been a real record breaker! The album includes features from the likes of Jay Z, Future, and even Michael Jackson. Some of our favourite tracks from Scorpion here at YANOS include: Mob Ties, Sandra’s Rose, and Don’t Matter To Me. 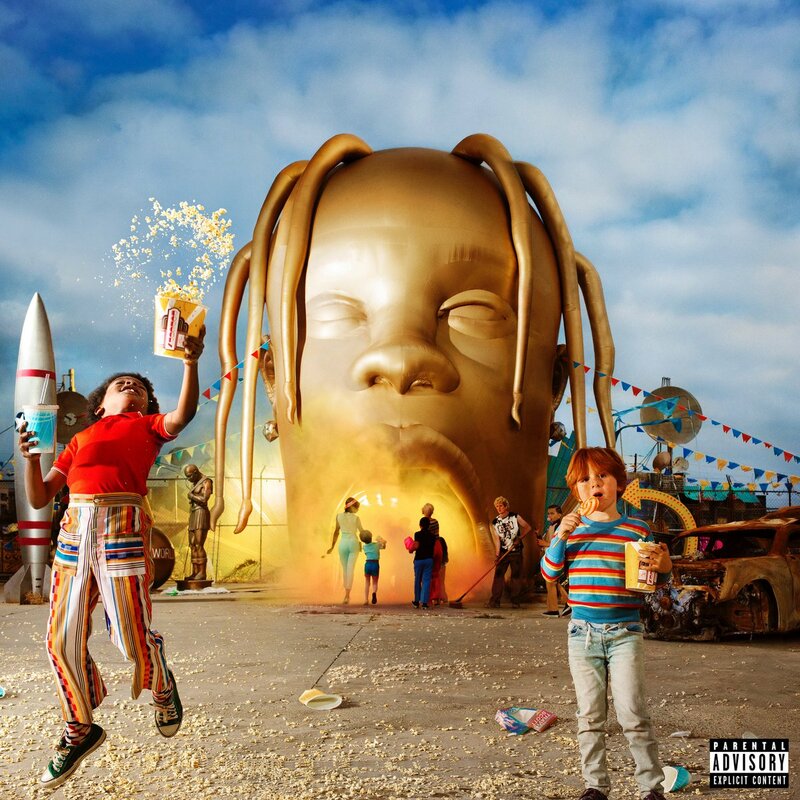 Astroworld, Travis Scott’s third studio album, is also an album which has had widespread success this year. The album, which is also a record breaker for Travis Scott, has done extremely well. Track, Sicko Mode, is certainly one of the most recognised and infamous songs of 2018, if not the most! Astroworld is undeniably Travis Scott’s most successful project so far! Scott is still relatively new to the scene, but by no means does that mean he hasn’t made an impact! Scott is without a doubt one of the biggest names and players in the hip hop industry at the minute! Some of our favourite tracks from Astroworld are: No Bystanders, Yosemite, and Can’t Say. At the centre of 2018’s biggest feud there Is Pusha T. Pusha T and Drake have had beef for years, but it seemed to be ramped up this year with various diss tracks and shots fired. Pusha T’s latest album, Daytona, which was produced by Kanye West, is the artist’s third studio album and has a major shot at Drake in the form of Infrared. The album was much anticipated and lived up to expectation, at least from our point of view. 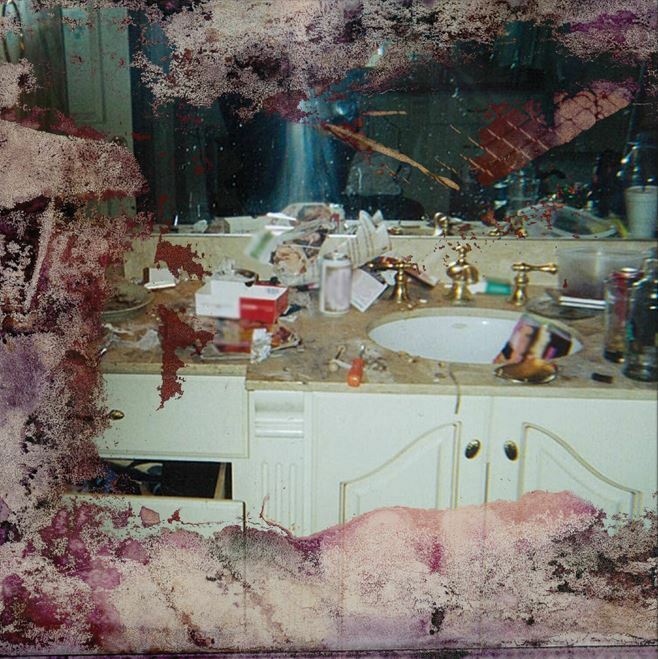 The 7-track album is filled to the brim with some of Pusha T’s best work. Some of our favourite tracks from Daytona are: The Games We Play, Hard Piano and Santeria. 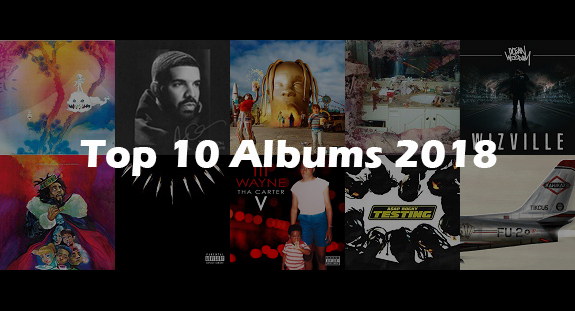 No stranger to the YANOS blog, Ocean Wisdom has made the cut for Top 10 Albums of 2018 with his Wizville album which dropped back in February. The album is the second full-length project from the Brighton rapper. Ocean has made quite the name for himself since releasing his first album back in 2016. 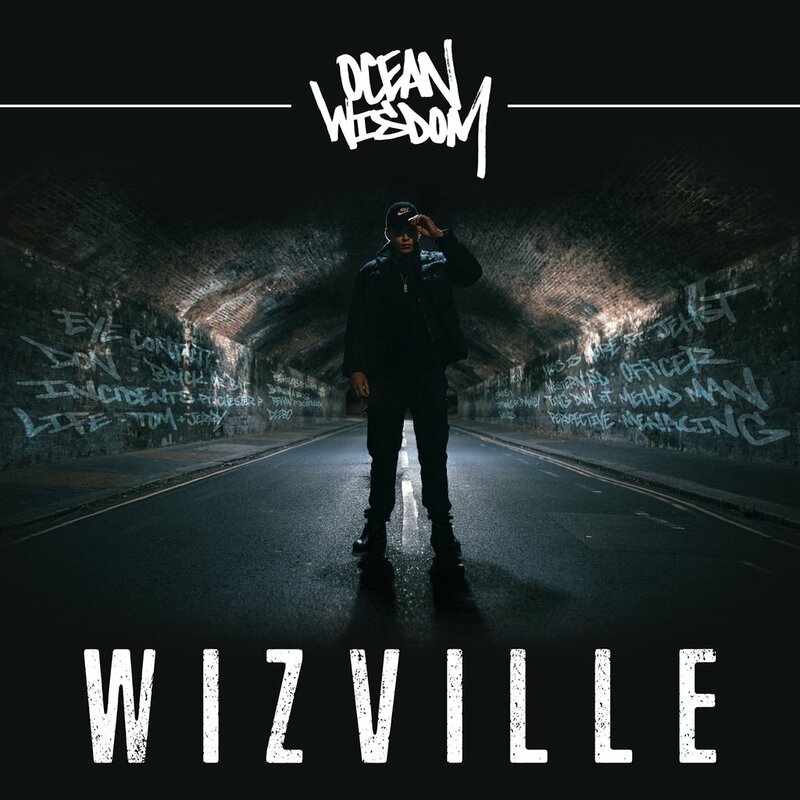 The latest instalment from Ocean Wisdom includes features from the likes of Dizzy Rascal and Method Man, cementing his place as an artist who needs to be known about. Some of our favourite tracks from Wizville here at YANOS include: Tom & Jerry, Righteous and Tiptronic. 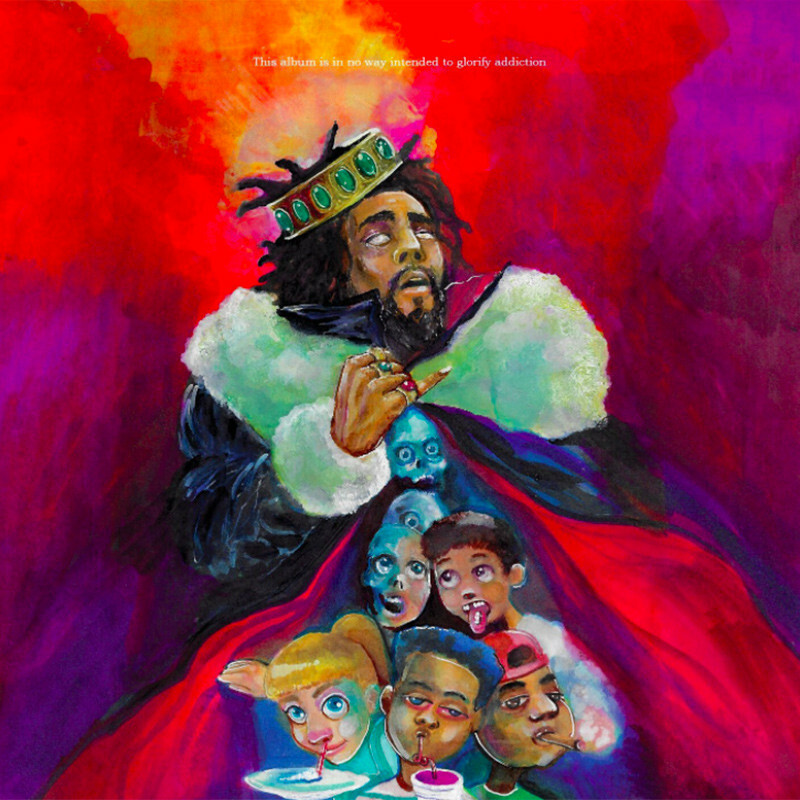 KOD, J. Cole’s fifth studio album had been long expected. Famously feature-free, the album has done exceptionally well! As they say, “J. Cole went platinum with no features.”. Although the album does in fact include a feature from kiLL edward, the feature actually turns out to be Cole himself. KOD is more than deserving of a spot on the Top 10 Albums of 2018 list with a powerful album! The album was met with much excitement, having not seen an album from J. Cole since 2014. KOD widely received positive reviews from critics and others in the industry. Our favourite tracks from KOD are: KOD, ATM, and 1985. 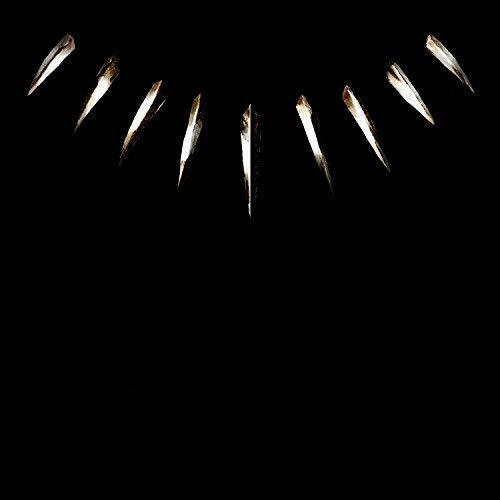 Black Panther Soundtrack, produced by Kendrick Lamar, is the official soundtrack to the 2018 Marvel film Black Panther. The album consists of an original score composed by Ludwig Göransson and original songs produced by Kendrick Lamar. The album features some strong tracks featuring various artists including: SZA, 2 Chainz, Jorja Smith, and Jay Rock. The soundtrack was met with a warm reception, with critics mostly as fond of the soundtrack as they were the film. Some of our favourite tracks from Black Panther here at YANOS include: Opps, Paramedic!, and King’s Dead. The Carter V is Lil Wayne’s 12th studio album and had been long in the making with recordings from as far back as 2012. The Carter V released in September 2018 and received a positive response from critics. The album was marked the 18th best album of 2018 according to Complex. 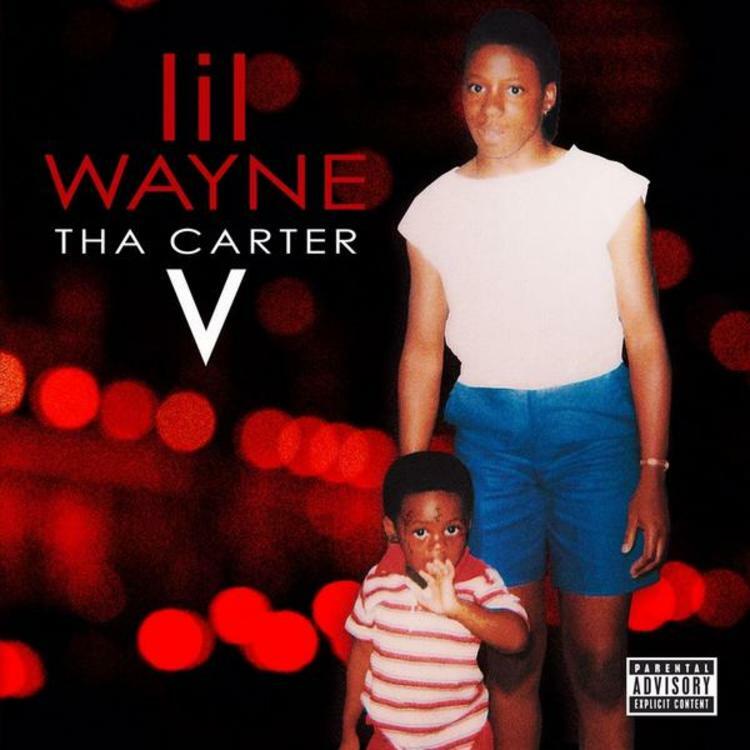 The Carter V was originally planned to be released in 2014 but personal and contractual disputes with Cash Money records, Lil Wayne’s previous record label, delayed the project. Our favourite tracks from The Carter V are: Don’t Cry, Mona Lisa, and Famous. 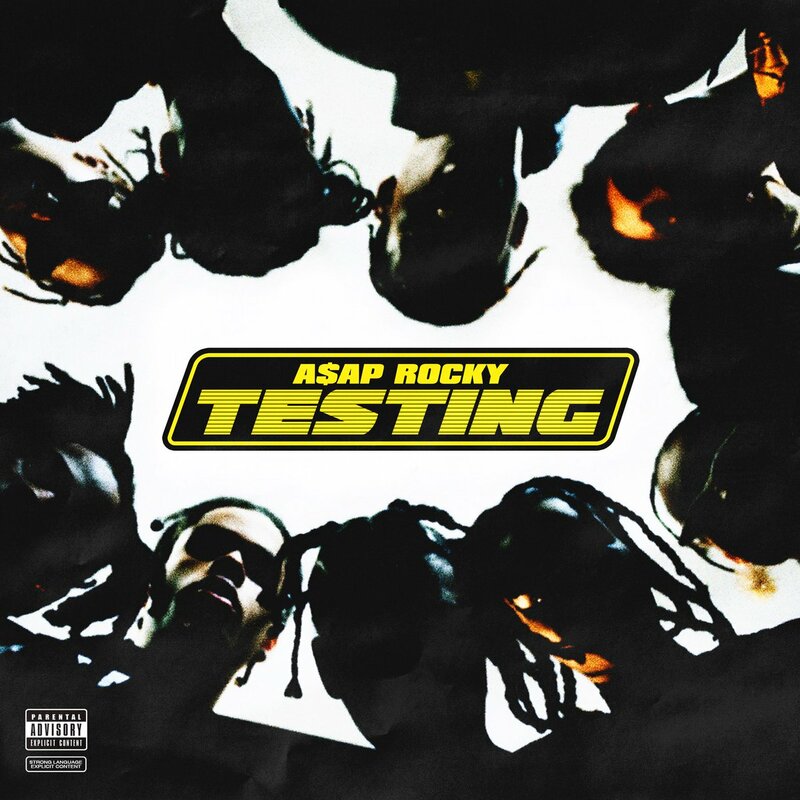 The album Testing is the third studio album from A$AP Rocky. Released back in May, Testing has received generally positive reviews from critics. Featuring French Montana, Frank Ocean, and of course Skepta, the album is considered to be experimental! The album has had widespread success, with track Praise The Lord off the album spending a total of 21 weeks on the UK singles charts. Some of our favourite tracks from Testing include: Tony Tone, Praise The Lord and Brother Man. 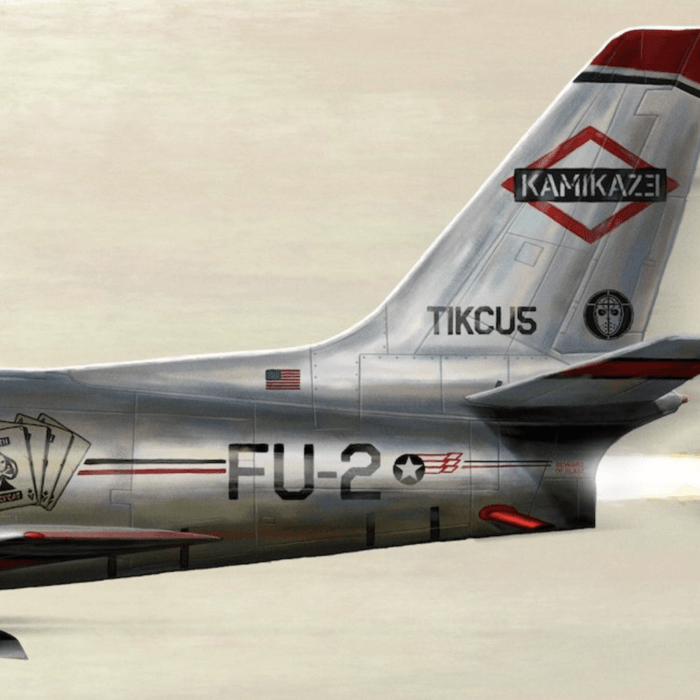 Having received plenty of criticism for his previous album Revival, Eminem hit back with his 2018 album, Kamikaze. The album, which is Eminem’s 10th studio album, makes note of the criticism Em faced for Revival. Kamikaze was met with mixed criticism, but one thing is constant! This album was better than his last. Kamikaze not only hits back at the critics but also mocks “modern rappers”, with Eminem taking aim at mumble rap on track The Ringer. The album is strong, although perhaps not as memorable as previous more early albums. The albums artwork is an adaptation of the design used for the 1986 Beastie Boys album, Licensed to Ill. Some of our favourite tracks from Kamikaze here at YANOS include: Normal, Not Alike, and Nice Guy. So, there we have it! YANOS’ Top 10 Albums of 2018! If you have your own comments on the albums we’ve chosen or any other albums which you think should of made the cut, then why not get in touch. 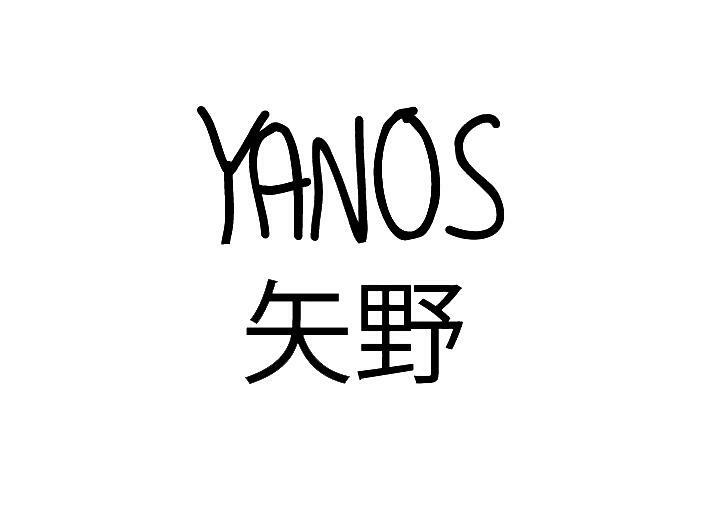 You can get in touch today by using our Contact Form or by emailing us at: YANOS.Contact@gmail.com. As always, keep your eyes peeled for our latest updates and offerings! Wishing all of our customers the best of luck for the year ahead from the YANOS team.